In Part Two Leopando continues to explore the theological influences on Freire’s thought and activism that sustained him through exile and institutional work (in government and higher education). We discuss the institutional boundaries on using a Freirean method in the college or university classroom, and I admit to being a “failed Freirean.” We talk about what it means to live into as much democracy as possible in our classrooms, and acknowledge the restraints of institutional time (the semester length), grades, the tenure process, and other academic demands. In the end, Freire calls us to accountability—to risk and to dream, and to live into our “vocation.” Tune into the podcast for a fuller definition of what Freire meant by such a theologically infused term as“vocation,” and how this vision forms the basis of his pedagogy of freedom. Irwin Leopando is Associate Professor of English at LaGuardia Community College, (CUNY) in Queens, NY. He is the author of the book we discuss in this podcast, A Pedagogy of Faith: The Theological Vision of Paulo Freire (Bloomsbury, 2017). Leopando came to study Paulo Freire (1921-1997) in graduate school classes with his dissertation director, Ira Shor. Leopando’s interest in dialogical pedagogy extends into his own teaching of English composition. Also as one who grew up in the Roman Catholic Church, Leopando shares this faith affiliation with Freire. 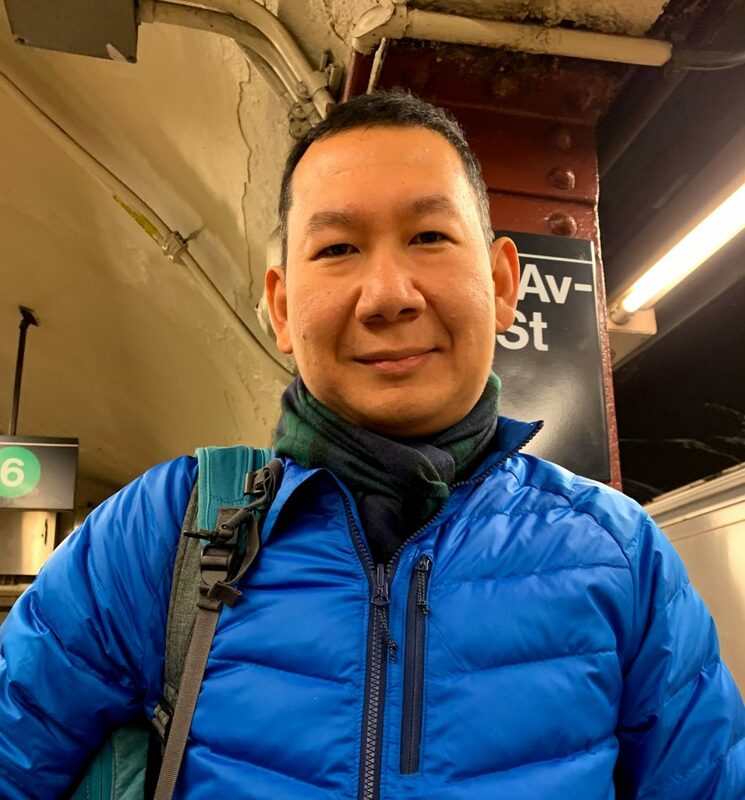 In Part One of this podcast Leopando talks about his first encounters with Freire in Shor’s classes through Pedagogy of the Oppressed. Leopando became curious in how Freire’s Roman Catholic faith and his own experience of childhood poverty influenced his activism and his pedagogy in the political and social context of Brazil. Liberation theology and the Christian-Marxist dialogue were major influences on Freire’s thought. Democracy requires the literacy of the poor. And a democratic classroom requires the drive to help the learner grow into their own agency. From the field of studies in higher education come deep insights into pedagogical theory and practice. 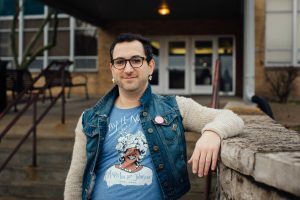 In the second of a series on trans*pedagogies, and on the recommendation of Dr. T.J. Jourian, I invited Dr. Z. Nicolazzo to talk about teaching and activism. 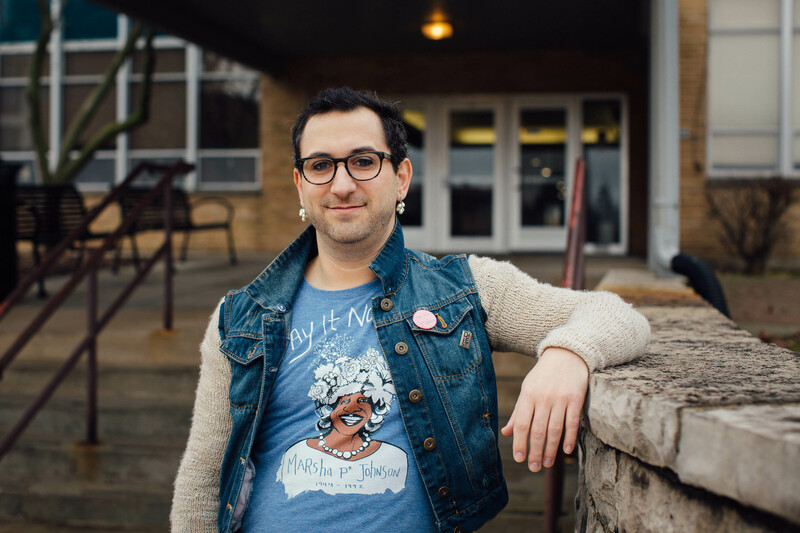 Nicolazzo is assistant professor of Trans*Studies in Education in the Center for the Study of Higher Education, University of Arizona, and the author of Trans*in college (Stylus, 2017), and numerous articles. In Part 1 we discuss the components of “a critical collaborative pedagogy”: “Each time I teach a course, I introduce our classroom as a community in which we all-students and myself—both have responsibilities for our shared learning” (“Teaching Philosophy Statement: Arriving at a Critical Collaborative Pedagogy”). How do we (both trans* and non-trans* educators) do critical pedagogy and how do we practice pedagogy intersectionally? What does it mean for our classrooms and curriculum to pay attention to and learn from trans*pedagogies? Opening theme and interstitial music is by Aviva & the Flying Penguins and Lance Eric Haugan. Ending music on Parts 1 and 2 is “Prayer for Paradise” by Paul Myhre, co-created with Mike Shelton.